click on link below for full details. 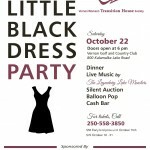 August 23, 2017 - 5th Annual Little Black Dress Party ! 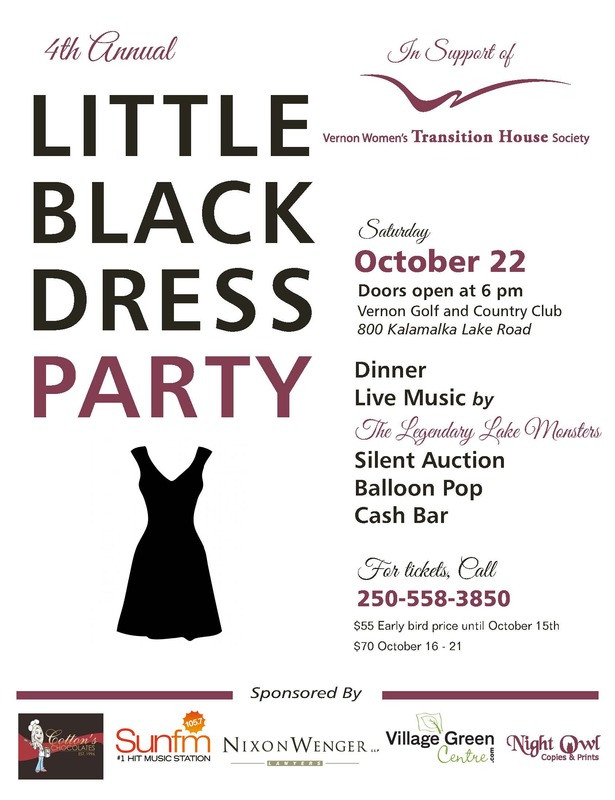 Vernon Women’s Transition House Society’s 5th Annual Little Black Dress Party is happening Friday, October 20th 2017 at Vernon Lodge. 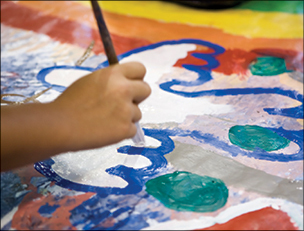 Buy tickets, purchase a reserved table, or pre-order wine online. 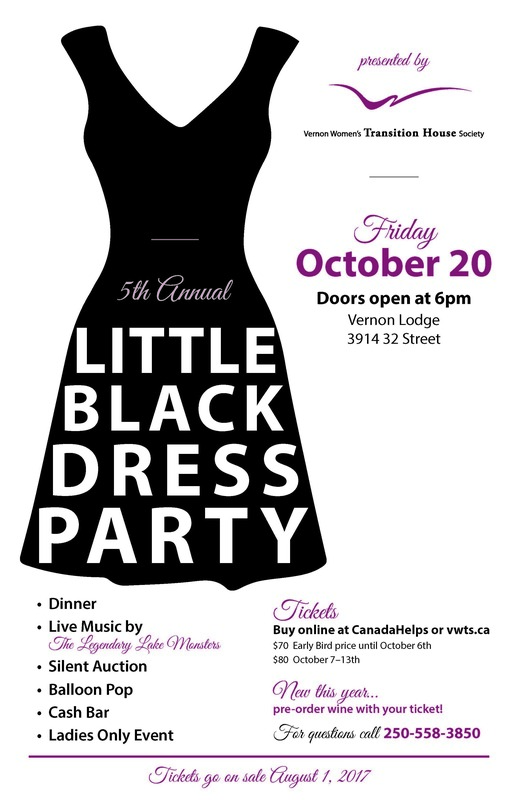 Early bird tickets available until October 6th ! Ladies World Cram The Car !! All Donations sent to Vernon Women`s Transition House Society to help with our Christmas Hamper Program. 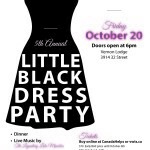 Present the 4th Annual Little Black Dress Event !